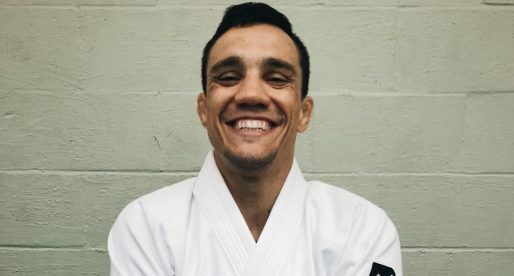 Jaime Canuto is a Brazilian jiu jitsu black belt under Renato Verás and a representative of the prestigious GF Team in the sport’s international circuit. 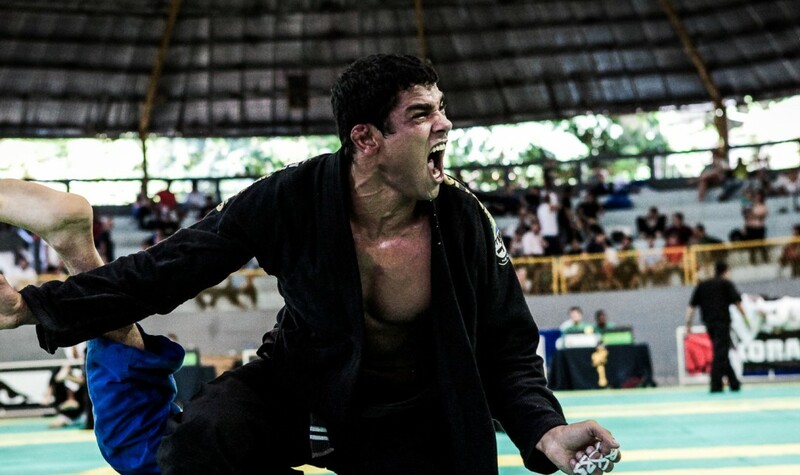 An International Brazilian Jiu Jitsu Federation (IBJJF) World and Pan American champion in the brown belt division (2013), Canuto turned a few heads his way after defeating the heavy favorite Clark Gracie in an exciting match at the IBJJF World Championship of (2014), since then Jaime has secured his place as one of the top middleweights of jiu jitsu’s black belt division. Jaime Canuto was born on the 7th of June, 1989 in the famous surfing town of Saquarema, Lagos (state of Rio de Janeiro). Growing up, Canuto tampered with the fighting style of Capoeira in his pre-teenage years, but never took the dance/kicking marcial art style too serious, giving preference to surfing, a sport in which he excelled and competed regularly. 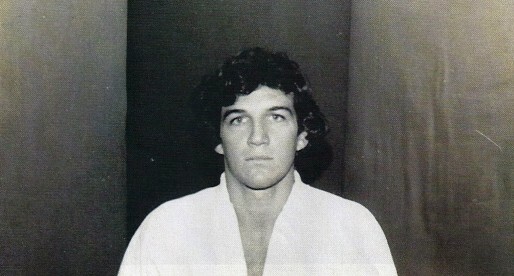 During his mid teens, Canuto started feeling disenchanted with surfing. 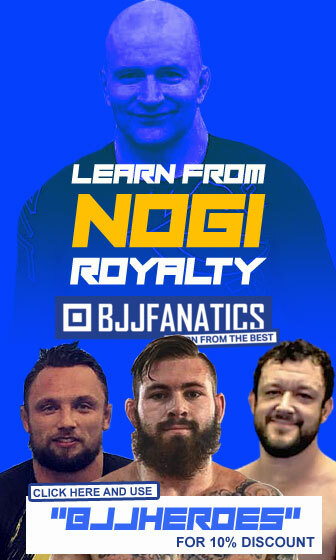 He believed he lacked the talent to make it at the highest level and decided to shift his focus to a different sport. 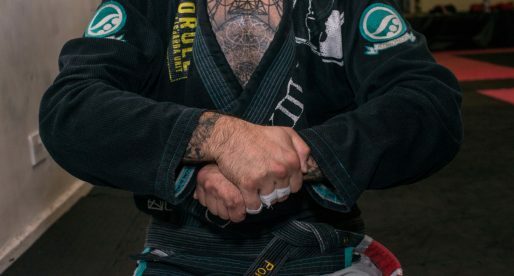 Jaime had tried jiu jitsu for one month when he was 13 and enjoyed it at the time, so he decided to give jiu jitsu another try. 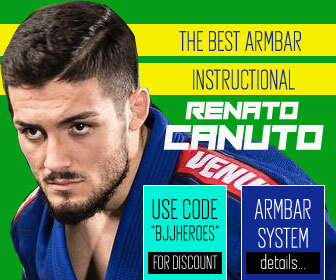 Renato Verás, also known as “Perninha” from GF Team’s affiliate academy, was his first and only instructor from white to black belt – which came in 2013 on the podium of the World Championship, after a tremendous tournament where Canuto tapped 4 of his 6 opponents (4 armbars), winning the gold medal. 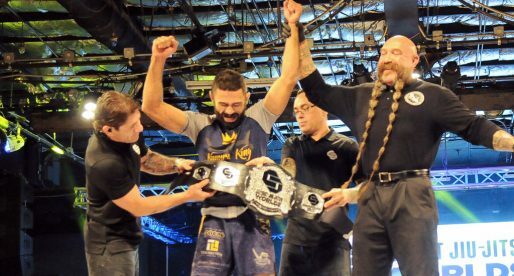 The belt was awarded by the leader of GFTeam, Julio Cesar Pereira, though upon his return to Saquarema, Perninha officiated the belt. 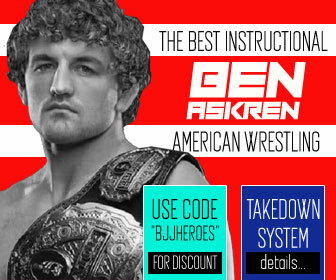 Banner picture by William Burkhardt of BJJ Pix.